I am sitting here writing, while my kids are surrounded around the incubator. All eyes are on the hatching turkey poults! We were given three fertile, Bourbon Red turkey eggs by a friend who has a small farm, too. Bourbon Red turkeys are a heritage breed and grow into a handsome bird with deep red feathers with white accent feathers that make them, well, look like turkeys! 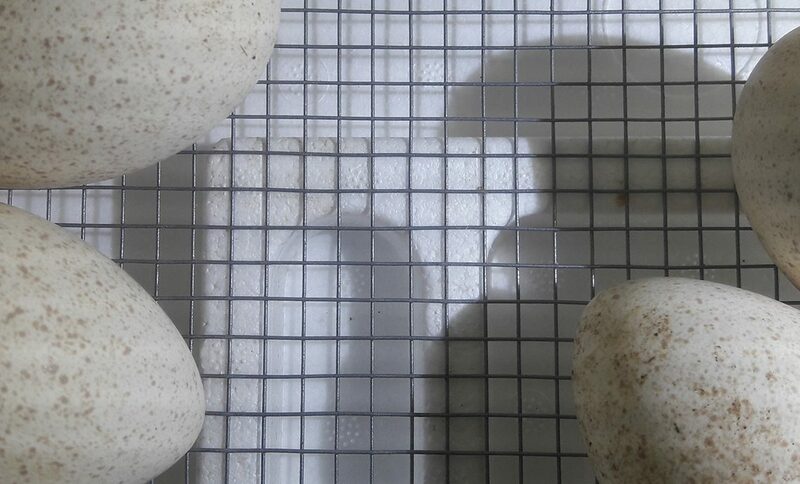 Their eggs are a bit larger than a chicken egg and they are offwhite in color, with brown speckles. This is our first time incubating and hatching turkey poults. I am glad to have others with more experience offering their help (and their fertile eggs) so that we can learn the proper way to do these things. Last week, we hatched chicken eggs that we had incubated. Jill had given us 25 eggs, and 15 hatched. We lost one, so we had a successful first hatching of chicks. The experience of watching chicks hatch was nothing short of miraculous and magical. We watched the struggle of these tiny little creatures overcome and conquer their shell with such force. Within a twelve hour period, one by one, we excitedly watched over our three hatching turkey poults. Turkey poults are very inquisitive and soon after hatching, they will make eye contact with you and chirp loudly. We left them in the incubator for several hours until they were dry and could stand and walk securely. We then transferred them into the nicely warmed brooder. We made sure to have their food mash all ready as they are born hungry and ready to eat. It is also very important to always have a supply of clean water. The brooder light should be placed on one end of the brooder and their feed and water on the other end. 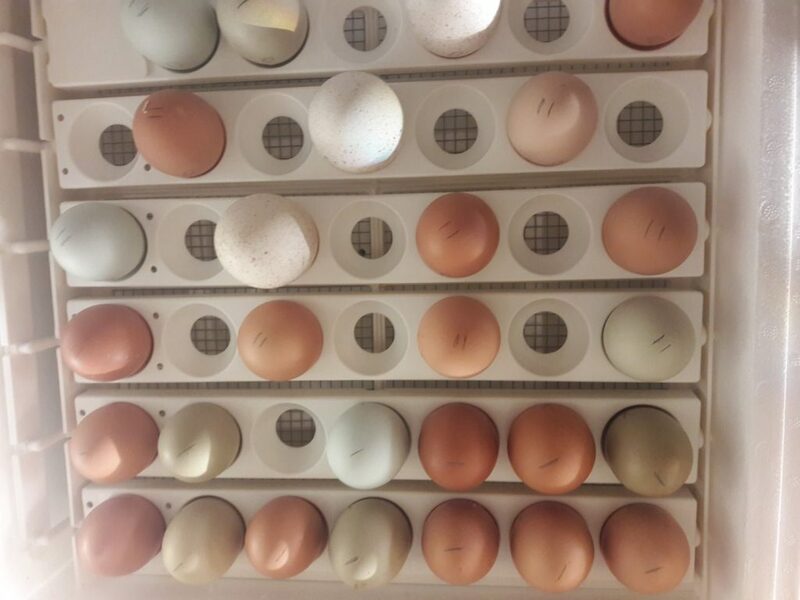 Be careful to make sure that the temperature of the brooder stays between 95 to 100 degrees. If it happens to get too warm, they should have plenty of room to go to the other end of brooder away from the light. 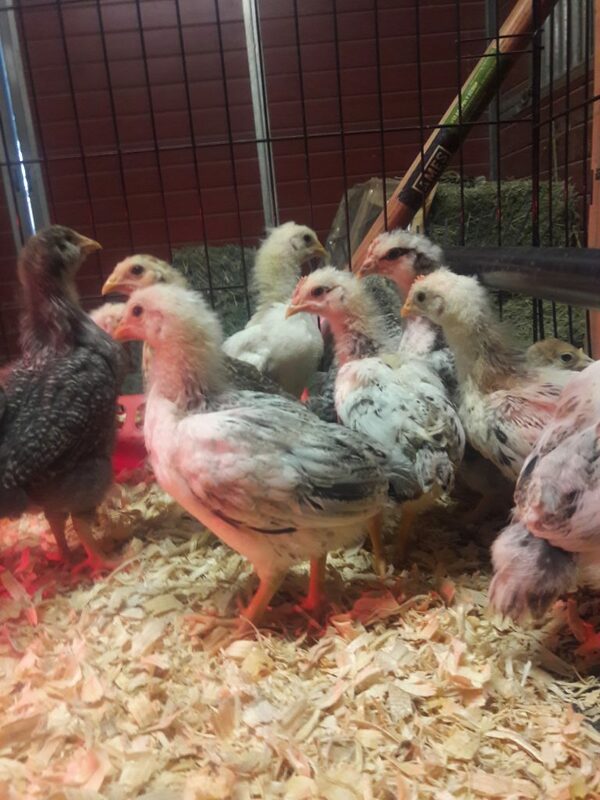 The temperature of the brooder can be decreased several degrees every week. Turkey poults will need the brooder light for the first six to eight weeks – that is when they should be fully feathered. 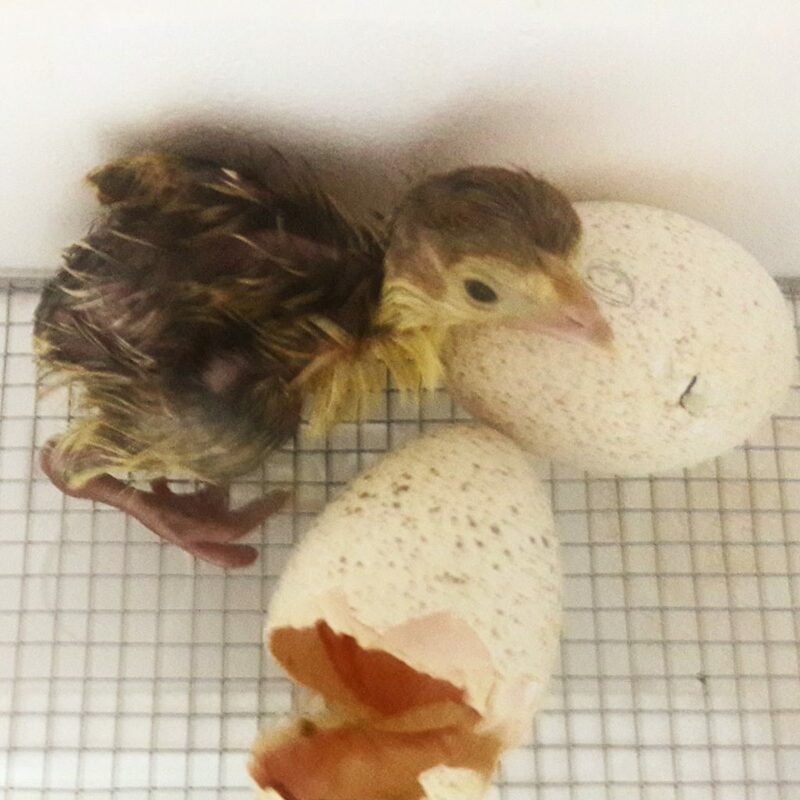 Hatching turkey poults has been a learning experience for all of us here at Willow Acres Farm. We will definitely be doing this again and it will be fun to maybe try a different breed next time.